Thank you so much for checking out my virtual reality buying guide. I sincerely hope it contained all of the answers, guidance, and support you needed. How Often Is This Guide Updated? I’ll be updating this guide often since the landscape of virtual reality is changing almost monthly right now. Whenever a new major headset launches, I’ll make sure to update this guide within two weeks of receiving it. I buy all headsets as soon as they release, then I spend a lot of hours checking them out so I can share how the experiences compare to one another. What’s the Best Place to Keep Up with Virtual Reality? I publish helpful virtual reality videos and articles regularly at VirtualRealityGinger.com. I also highly recommend the /r/oculus, /r/vive, and /r/virtualreality subreddits (you don’t have to have a Reddit account to browse them). Finally, RoadToVR.com and UploadVR.com also keep a great pulse on the industry and are excellent websites to check in with every once in a while. No matter what decision you make, it’s tough to “lose” in the current search engine climate. Particularly when you get into the Rift and the Vive, there is no wrong choice. You should be extremely pleased with either purchase long-term. Virtual reality is finally here to stay, and it’s an exciting movement to be on the front-end of. 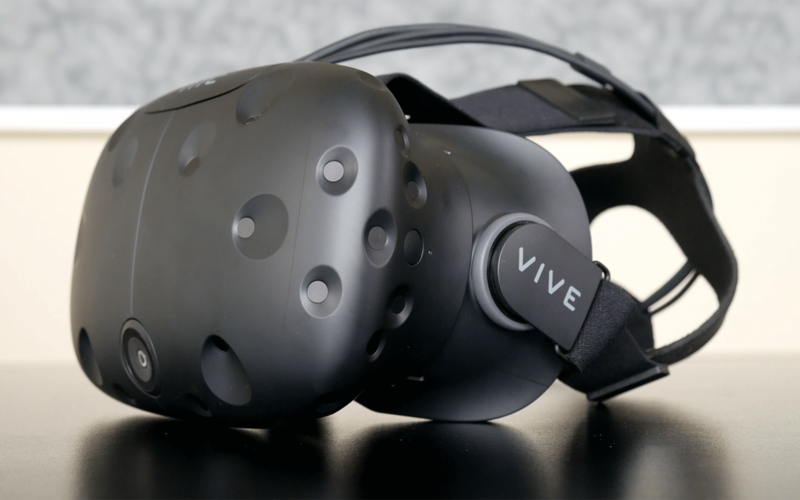 For the most part, the community is incredibly kind and helpful, so don’t hesitate to get plugged in whenever you purchase your first VR device. My name is Ian, I’m the Virtual Reality Ginger, and I hope this guide gave you all of the information you needed. 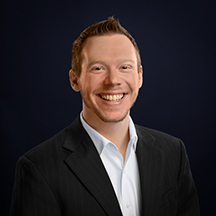 Feel free to reach out to me at ian@virtualrealityginger.com at any time if I can help you with anything at all.